The first official novel based on the new CBS All Access series Star Trek: Discovery®! As the menace from this mysterious vessel grows stronger, Starfleet declares the colony expendable in the name of halting the threat. To save thousands of innocent lives, Burnham must infiltrate the alien ship. But to do so she needs to face the truth of her troubled past, and seek the aid of a man she has tried to avoid her entire life—until now. 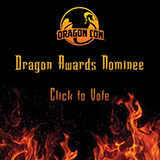 Thank you to everyone who nominated Desperate Hours in the Best Media Tie-in Novel category for the 2018 Dragon Awards. "Mack's unpredictable story rips along at a crackling pace, delivering plot twists and turns left, right, and center. At the same time he does a great job getting inside the minds of Burnham and Saru as they compete for Georgiou's attentions, and the job as her number one . . . . 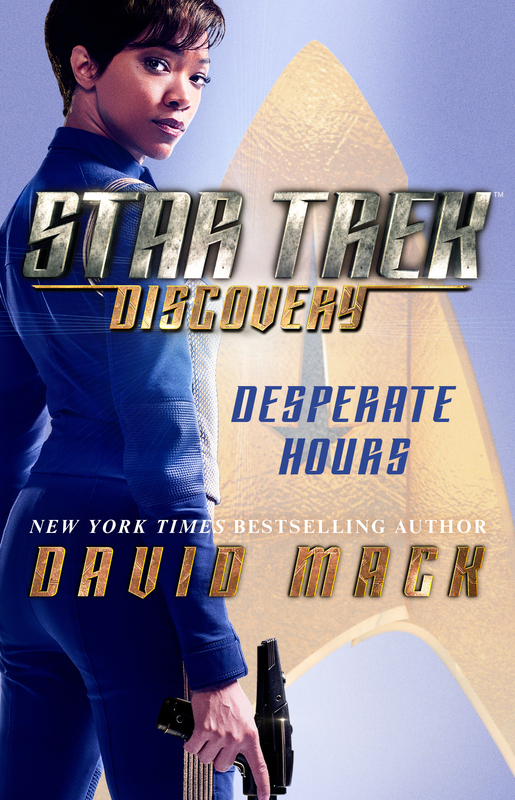 Desperate Hours is a must-read to while away the weeks until Discovery returns from its mid-season break, and you'll come to appreciate the relationship between Burnham and Saru that much more."